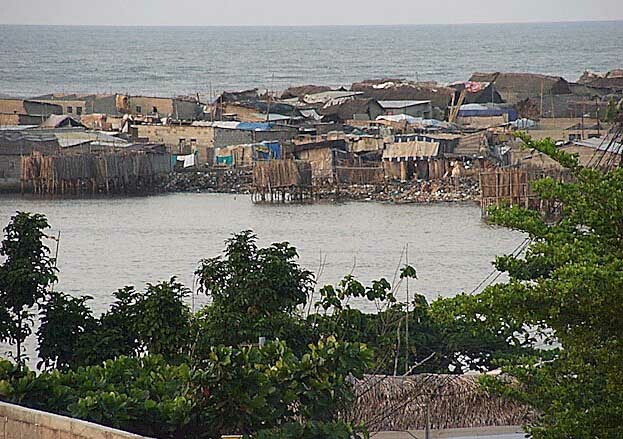 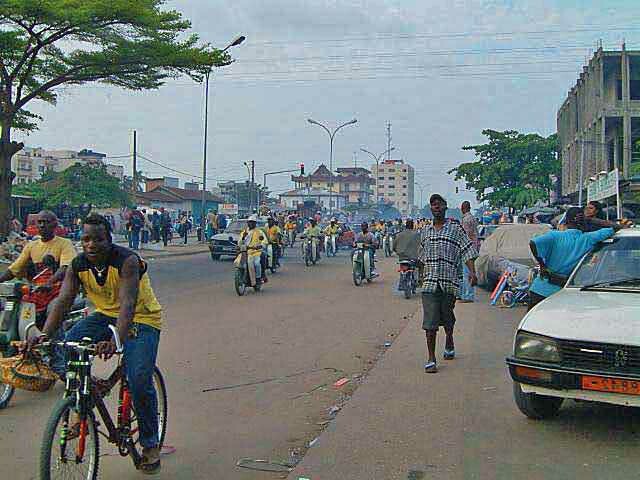 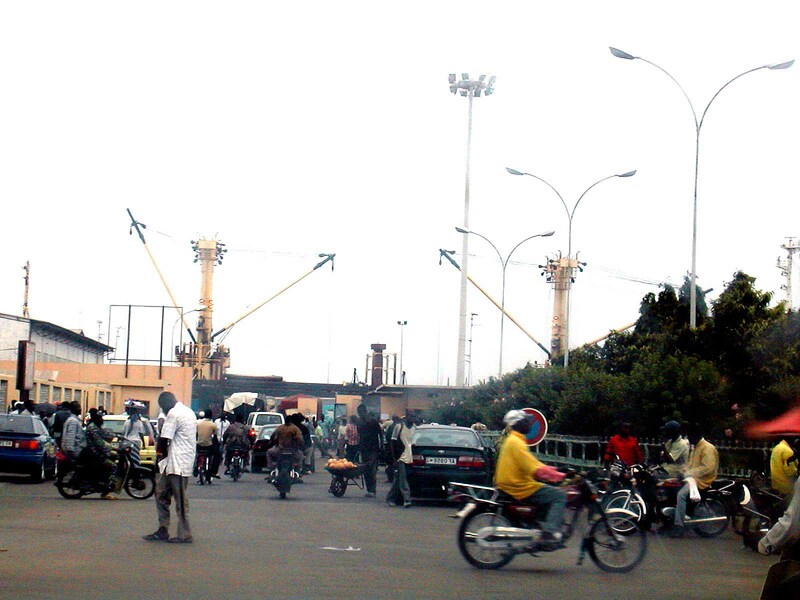 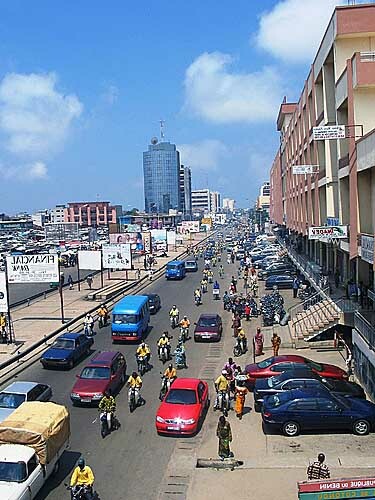 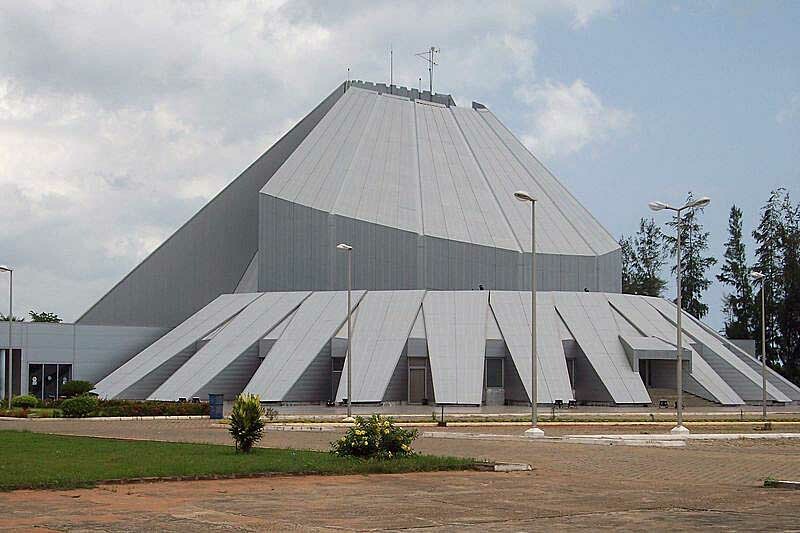 Cotonou is city of Benin (Departement du Littoral). 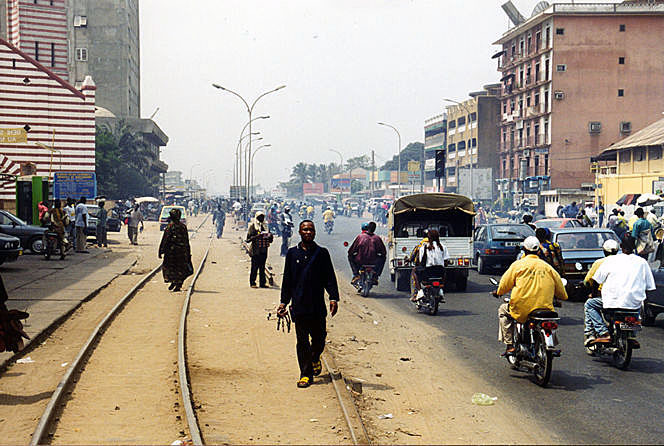 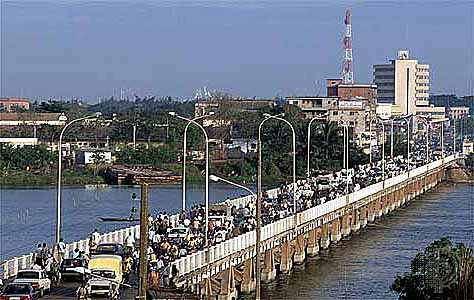 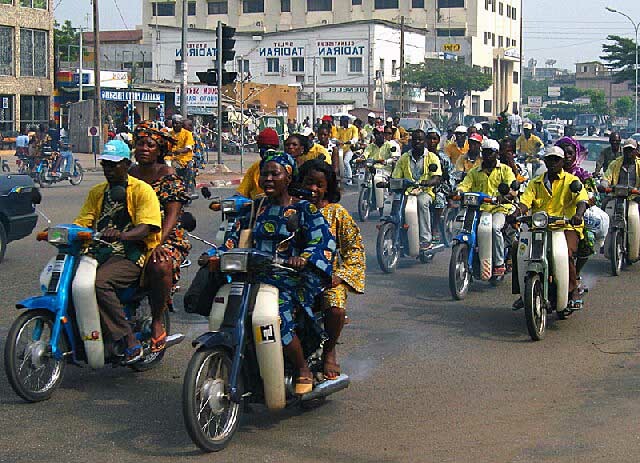 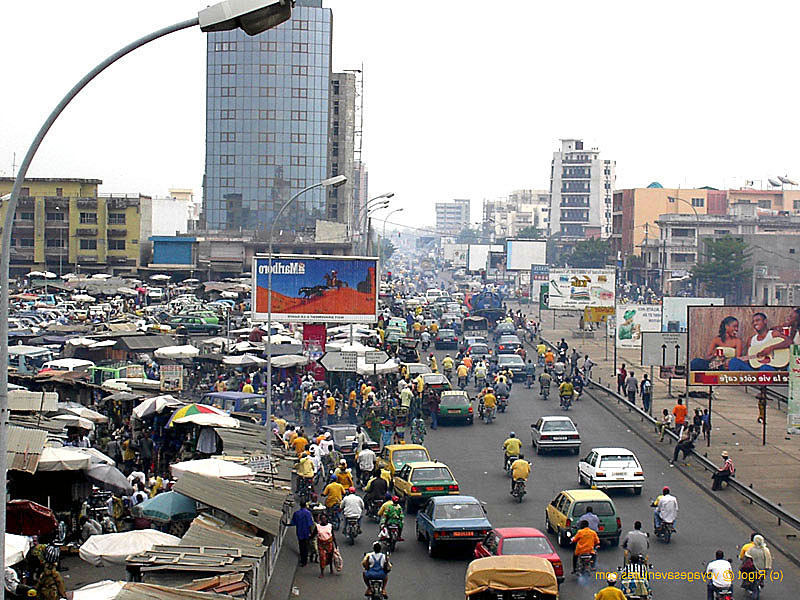 The population of Cotonou: 690,584 people. 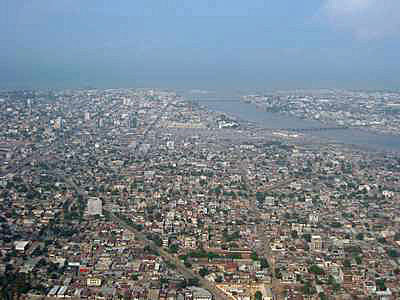 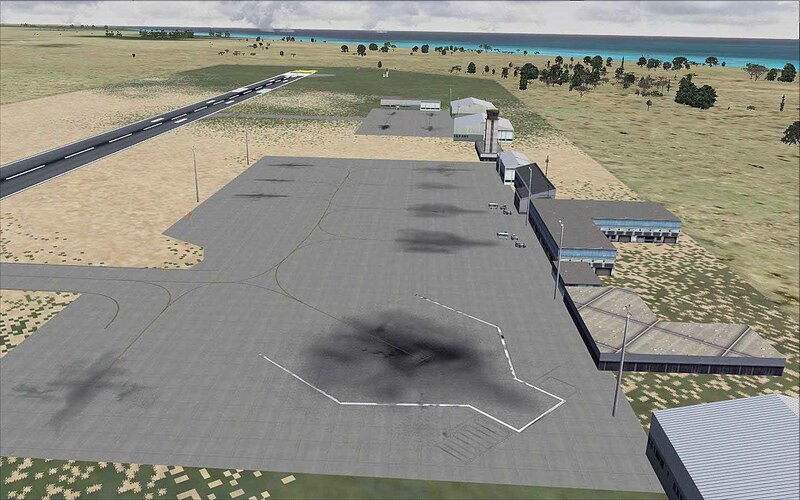 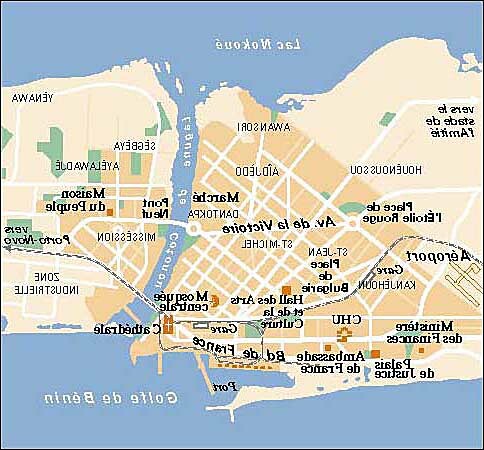 Geographic coordinates of Cotonou: 6.36536 x 2.41833.